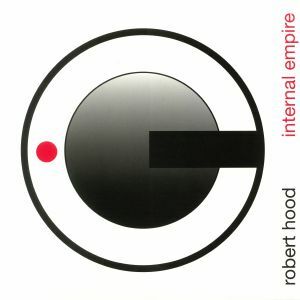 Robert HOOD Internal Empire (reissue) vinyl at Juno Records. For the latest volume in their essential reissue series, Tresor has decided to offer up a brand new edition of Robert Hood's celebrated 1994 debut album, "Internal Empire". A quarter of a century after Hood first committed it to wax, it remains one of the Motor City maestro's most potent and inspired works. 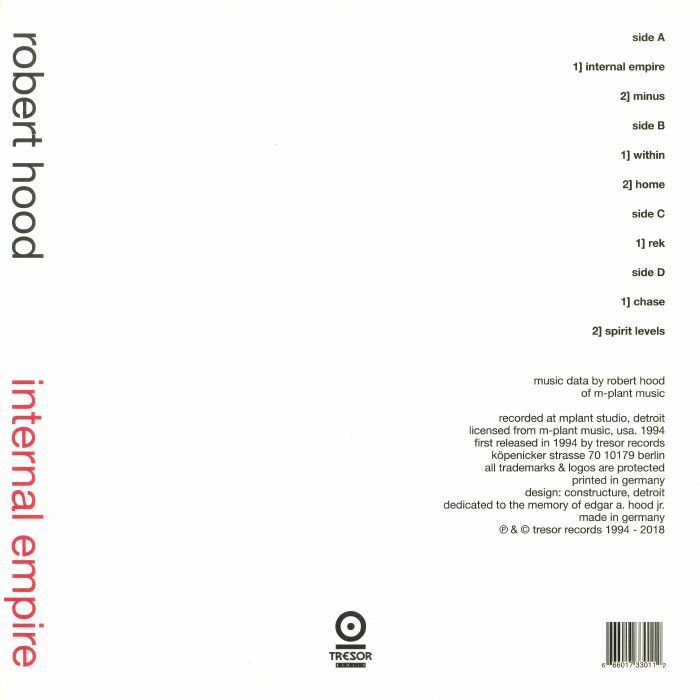 It effectively defined his throbbing, minimalist style, with heavy and hypnotic cuts such as the bleeping "Minus" and deep and wonky "Within" perfectly encapsulating the stripped-back genius of Hood's production. 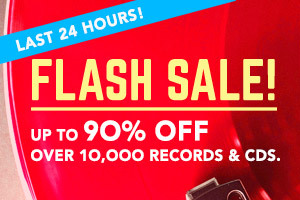 If you've yet to acquire a copy, we'd recommending grabbing one of these: in truth, no techno collection is complete without it.